Islam is and forever will be a monotheistic, moral religion. I concur with this declaration and with the training of the young and the world; others will see that Islam is not insidious. The two pictures that I will be discussing belong to the two most important things in Islam; the first one being the Masjid, where Muslims come to pray and the second one is the Quran which is the central religious text of Islam, which Muslims believe to be a revelation from God. Quran is the Holy Book that the Muslim follows for guidance and spirituality. The first picture is of the front entrance of the ‘Sheikh Zayed Grand Mosque’ taken from my IPad camera in a very peaceful environment at sunset. The Mosque is located in Abu Dhabi, the capital city of the United Arab Emirates. The mosque was constructed from 1996 to 2007 and is able to accommodate over 40,000 worshipers making it the largest mosque in the United Arab Emirates. 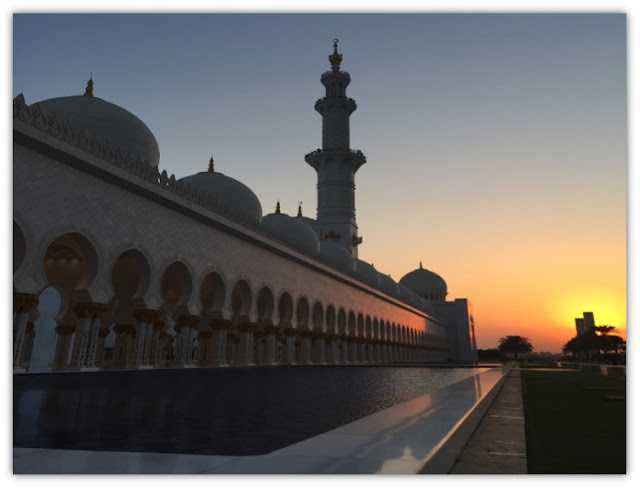 The design of the Sheikh Zayed Mosque has been inspired by Persian Mughal and Moorish mosque architecture. 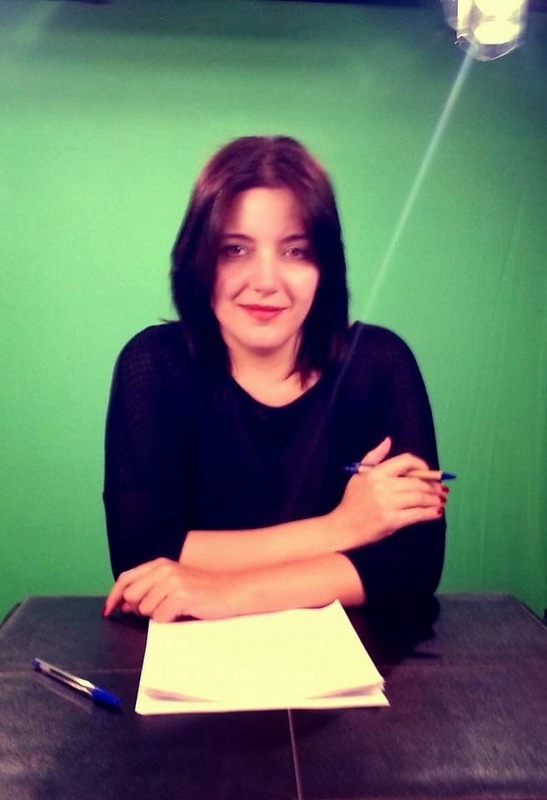 One of the mainstays of Islam pronouncements that Muslims implore towards Mecca five times each day, an action that does not as a matter of course request an assigned space, but rather is surely helped both by security from the components and a perpetual and solid sign of the heading of Mecca. Friday afternoon prayers, as built up in the Quran, were to occur in a mosque in organization with different Muslims, so that the dependable could profit by an imam's sermon on good, political, or social topics. The picture of the masjid looks empty as no one is surrounding it but it depicts the peacefulness and beauty of the nature and the place. There is a beautiful lake by the masjid with a place surrounded by trees. The weather itself looks pleasant showcasing the masjid in good light. All these imageries present how calm the prayer place is even when there is not a soul around. The masjid imagery is clearly the main proof that Islam is a religion of peace as the peace is depicted in the peacefulness of nature and place where it is built around. The second imagery is of a ‘Quran’ that is shown with calligraphy words written on it. It too has been taken from the same camera but instead of the masjid, it shows the calligraphy and the wordings of the Holy Quran which is the Holy Book of Muslims. In this picture, we can see the careful attention given to the words written in different style. It is no normal pen or writing but it is calligraphy, the writing of the Quran, written in the most beautiful and smooth form. 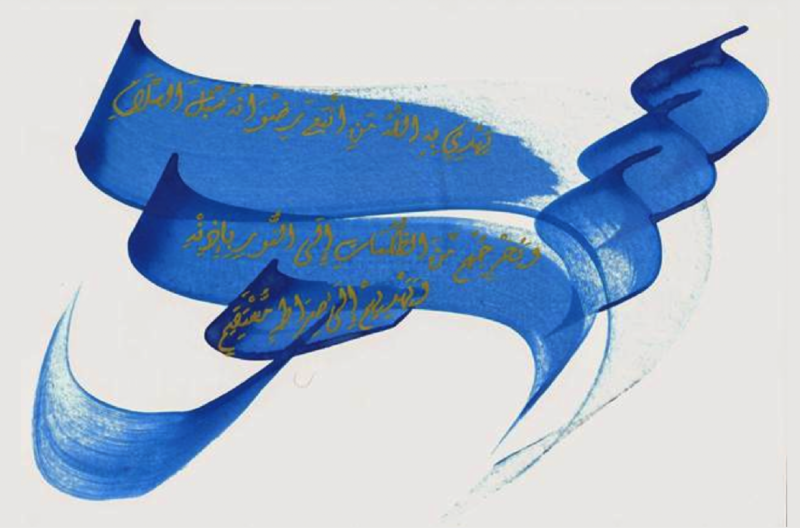 The artwork in this calligraphy is an intense, powerful, pervasive and enduring apparatus. Furthermore, the work is done in detailing, neat and clear manner that we can spot not a single dot or cursive writing failing. Everything in this page looks beautiful and neat especially with the white background. It attracts the readers automatically through it. The calligraphic work is such work that even a Non-Muslim would be attracted towards reading such a beautiful style. 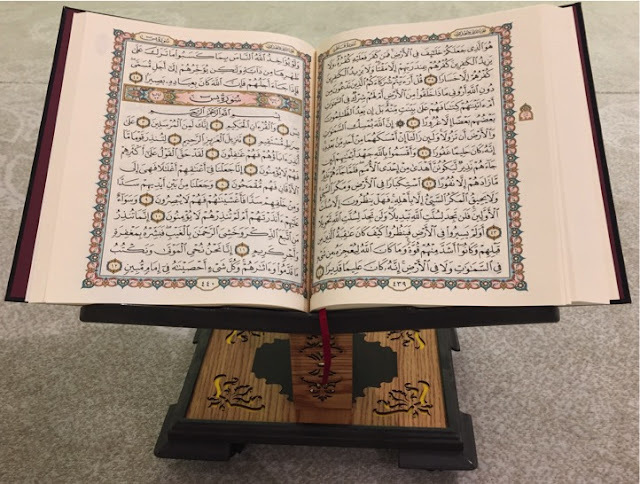 Quran is known to be giving the Muslims peace and solution when they read the verses and the beauty of the Quran and its writing makes people read and abide to it. While doing my research on Islamic Art, the Islamic artwork of the Fatmid period has really influenced and inspired me. They had the particular luxurious work that was enameled with glass and metal work. The artwork detailing is pure and high quality, one you’d find in Paris or France. As a student, I believe that the above two pictures of the Masjid and the Quran give the message of Islam at Peace. Looking carefully at both the pictures, the imageries do not show the sign of any kind of violence but peace even with the quietness and simplicity. There are no imageries that would depict anything related to war, terrorism or blood. Instead, they show the peaceful nature of Islam and how it invites its people to live and abide by peace. As someone who has really read into religions and Islam, I believe that Islam like every religion has its true meaning and message which is peace. It is the people who twist the name of such religion. Even the other imageries that relate to Islam would show the same beautiful and simplicity in different manners that would related to Peace.